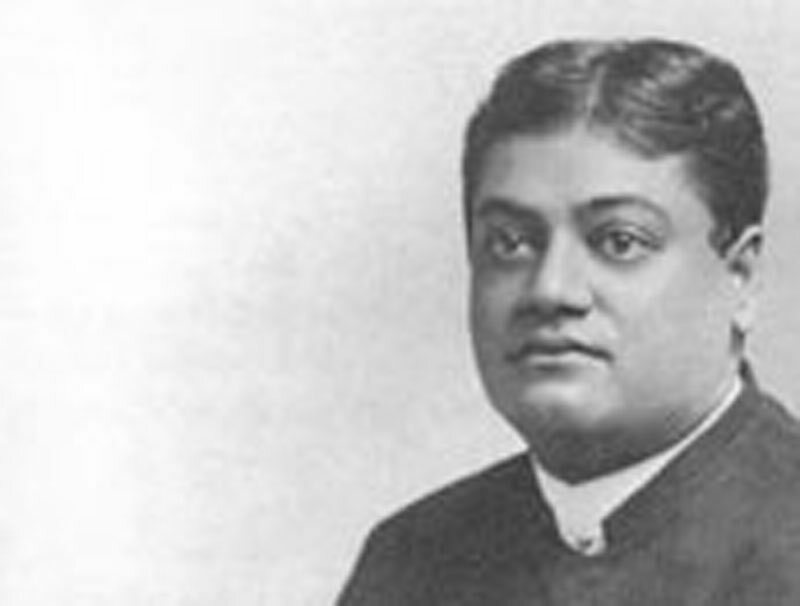 The echoes and teachings of Swami Vivekananda - Frank Parlato Jr. It was a long song as I learnt it afterwards; but I who had learnt in my school days that Sivaji was a cunning unprincipled freebooter, ‘an upstart robber,’ a marauder and a treacherous murderer, suddenly interrupted Swamiji and asked him how that praise and those lines were justified in the case of Sivaji. Was he not a mere child of fortune, a marauder who collected similar men like himself and succeeded in establishing a kingdom by sheer cunning and treachery? Swamiji immediately gave up his singing and saw me full in the face, his face being lit up with the fire of indignation and said, “Shame on you, Doctor. You are a Mahratta and still that is all you know of the greatest king that India had produced within the last three hundred years; one who was the very incarnation of Siva, about whom prophecies were given out long before he was born; and his advent was eagerly expected by all the great souls and saints of Maharashtra as the deliverer of the Hindus from the hands of the Mlechchas and one who succeeded in the establishment of the Dharma which had been trampled under foot by the depredations of the devastating hordes of the Moghals. This is what comes of your reading Indian History written by foreigners who could have no sympathy with you, nor could they have any respect for your culture, traditions, manners and customs which they could not understand. Is there a greater hero, a greater saint, a greater bhakta and a greater king than Sivaji? Sivaji was the very embodiment of a born ruler of men as typified in your great Epics. He was the type of the real son of India representing the true consciousness of the nation. 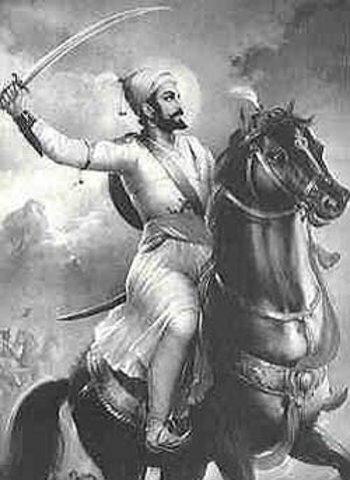 It was he who showed what the future of India is going to be sooner or later, a group of independent units under one umbrella as it were, i.e., under one supreme imperial suzerainty.” I was simply thunderstruck and seemed to myself so small, so foolish and so ignorant; still the spirit of enquiry in me could not be put down even by those eloquent and fiery words of indignation which Swamiji gave expression to, for I thought whatever might be said of Sivaji there could be no explanation for his treacherous conduct towards Afzul Khan, the great Pathan commander sent from the court of Bijapur, whom he is said to have killed under circumstances which any one who has a spark of morality in him could not but abhor. Still with some amount of hesitation but with a mischievous curiosity to find out how Swamiji could condone this treacherous deed of Sivaji, I begged of him to tell us something about the real life-history of Sivaji and what he thought of his one act which had been considered the greatest blot in his life and on account of which his character had been painted so black. Then Swamiji began to give a brief account of the life of Sivaji, with great feeling and enthusiasm and we listened to the same with great eagerness and rapt attention; for so engrossing and interesting it was to listen to those soul-stirring words of Swamiji who spoke at the time with so great an earnestness and yet with so much pity and kindness. It was a pity there was no one to take down all that he spoke that evening in shorthand, nor did I make any notes at the time either, for my mind was so absorbed in following his narrative that the idea of taking down any notes never entered my brain. Yet the indelible impressions he made on even our callous hearts that memorable evening do still persist though somewhat dimmed, and the following is but an imperfect reproduction of those impressions.